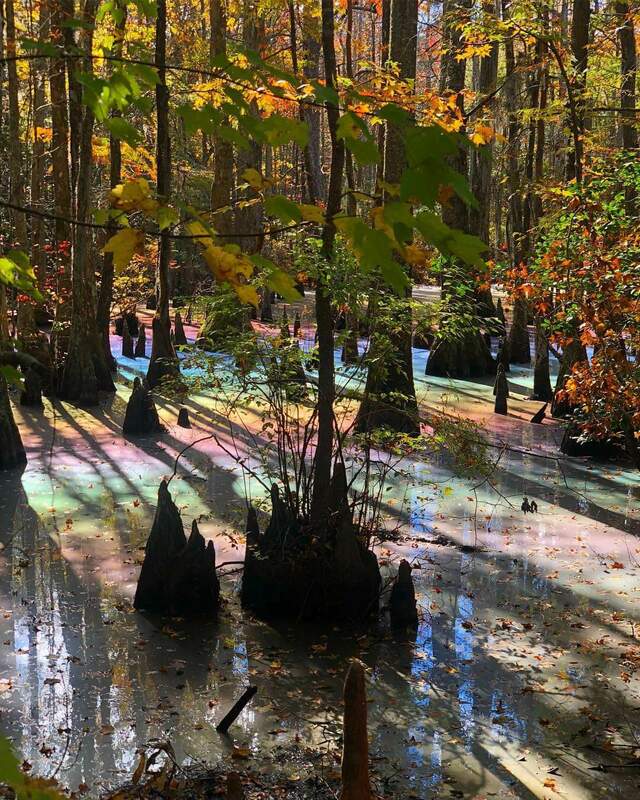 The couple were walking at First Landing State Park, Virginia, US, when they saw the unusual natural phenomenon. 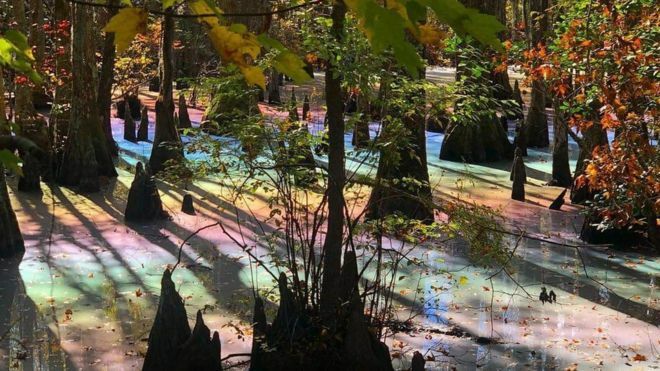 Jeff Ripple, a former Florida swamp walk leader, told the BBC: "The rainbow sheens found as a thin film on top of pooled water in swamps and marshes are the result of natural oils released by decaying vegetation or the biological processes of anaerobic bacteria reducing iron in soil. After careful examination of several practically-identical products and a thorough delve into reader reviews, I can finally make my long-awaited recommendation for a strap-on unicorn horn: the YanJie Shiny (~$10, Amazon). Aside from the critical rainbow model, it comes in various colors, is adjustable, and has the all-important strap so it doesn't come off your head when under extended or vigorous use. It is five inches long, made of polyester, and a buck or two more expensive than the competition. For an item so important, though, it's worth splurging. "I am an 'average sized' adult and I wore this for a party," writes D.T. "it fit perfectly." "Using for cosplay and cosplay only," reports Queen of the Succubi. 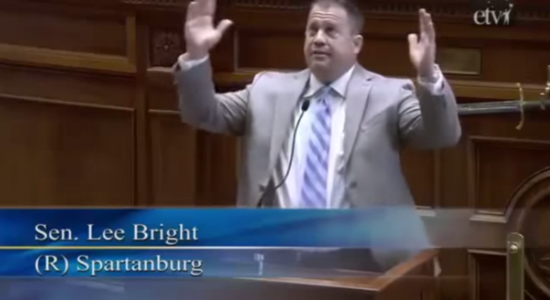 "It is legit enough." "We love it, dog hates it," cautions Daniel. "What more can I say." If you know of a superior shiny rainbow strap-on unicorn horn, tell us about it in the comments! 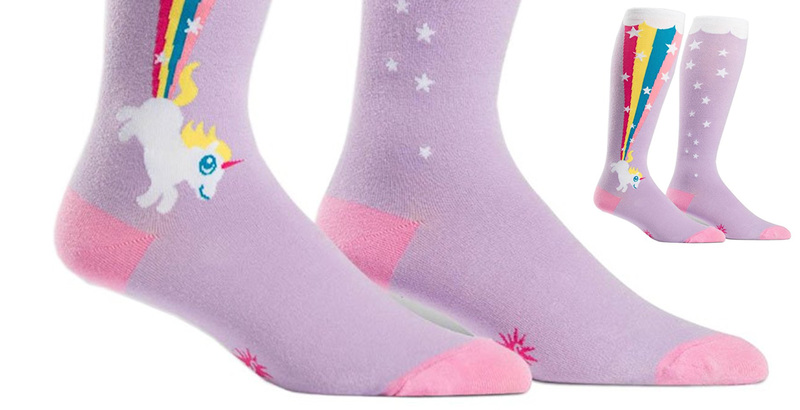 Contrary to the product description, these Rainbow-Shitting Unicorn Socks [Amazon] are not "womens" socks. They're my socks. 20% polyester 75% cotton, 20% polyester, 5% spandex. Approximately fits women's shoe size 5-10. Made in Korea. 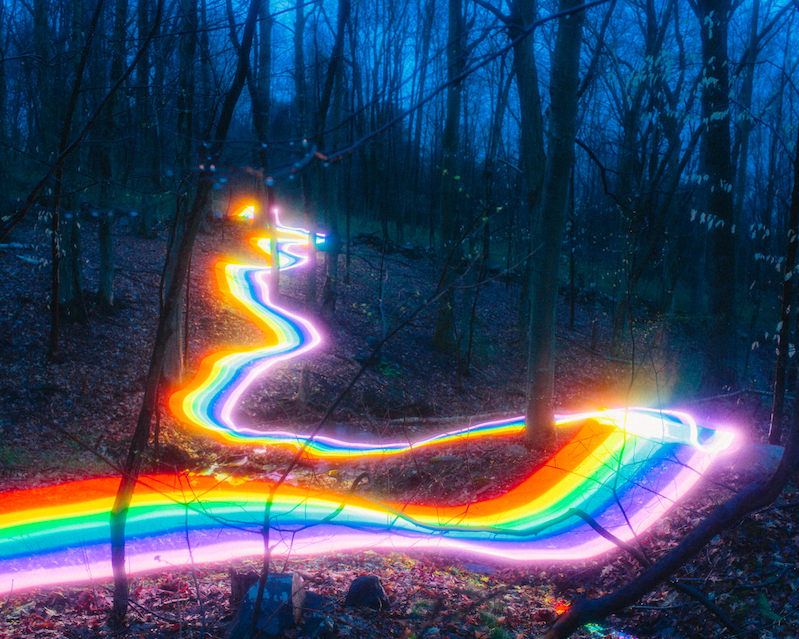 ...To see a rainbow, you face away from the Sun (180°), then look about 42° away from that point (180°–138°). 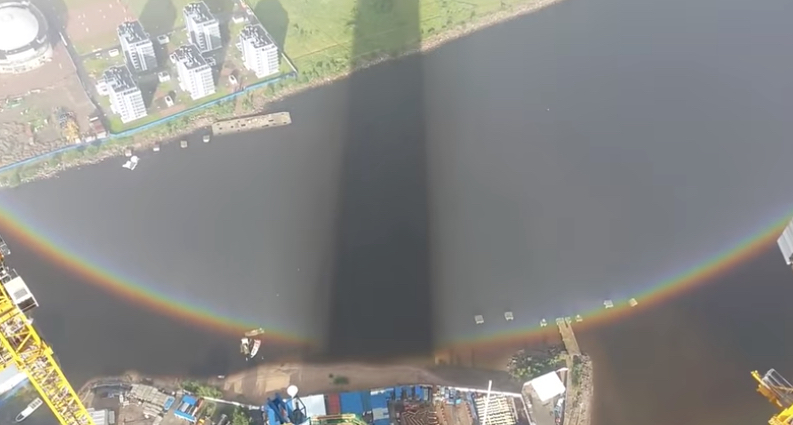 The drops in an arc along that angle will then bend the light back toward you, and you get a rainbow, with the colors spread out a bit because they bend by different amounts. Oh, wait. Did I say “arc”? 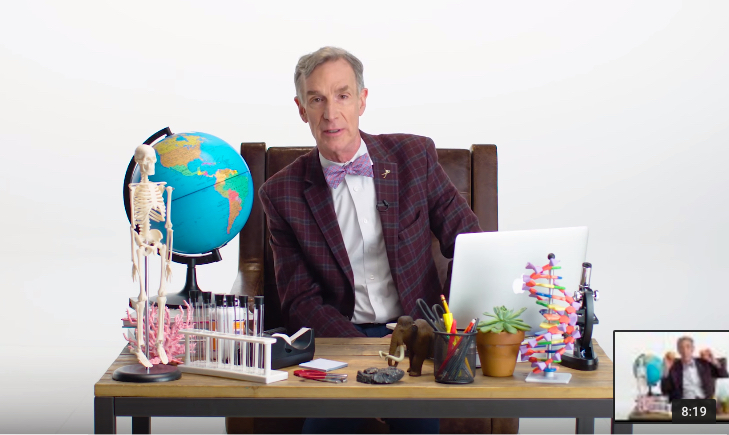 Because technically, any raindrop 42° away from the anti-solar point (ooh, fancy science-speak again) will bend the light back to you. We see rainbows in the sky because in general the ground is close to you. When we look up toward the sky we see for a long way, and there are lots of raindrops along your eyeline that can add their light together to make the rainbow. When you look down, the ground gets in the way, there aren’t as many drops, and you don’t see a rainbow. Fallstreak holes form in these high to mid-level (cirrocumulus or altocumulus) clouds which are comprised of tiny water droplets that are below the freezing temperature but have not yet frozen (called supercooled water droplets). Airplanes passing through the cloud help the supercooled water droplets freeze. Air expands and cools as it passes over the wings and the propellor blades, decreasing the ambient temperature just enough to allow the droplets to freeze. The ice crystals grow and start to fall, while causing the water droplets around the ice crystals to evaporate. 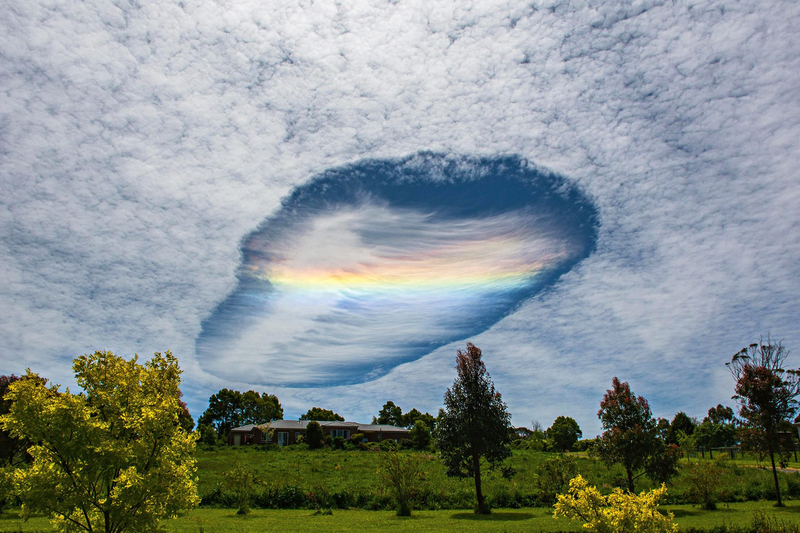 This leaves a large hole in the cloud with brush-like streaks of ice falling below it.